It has been commented on by former Arsenal defender Lee Dixon, now a match analyst for ITV, that ‘’quite a few’’ footballers are choosing to spend their Premier League wage packets on purchasing Fine Art. On average, the annual salary of a Premier League player is a whopping £1.6 million, based on the 2012 to 2013 season, after players’ payrolls were cut by 8%. The Premier League is still football’s richest league. 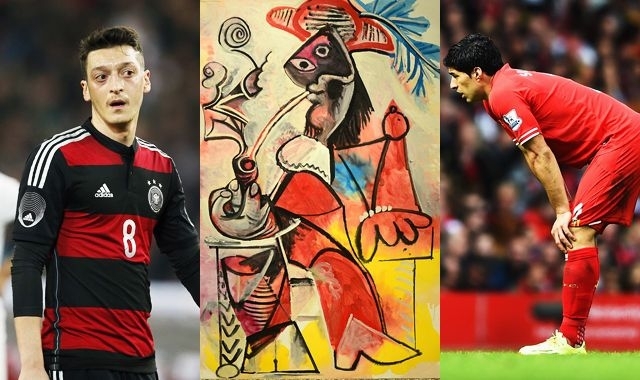 It seems British footballers are now splurging their immense disposable incomes on Picasso artworks, reported Bloomberg Businessweek.